Arduino Compatible starter kits that contains all necessary parts to get you started with developing on the Arduino Platform. 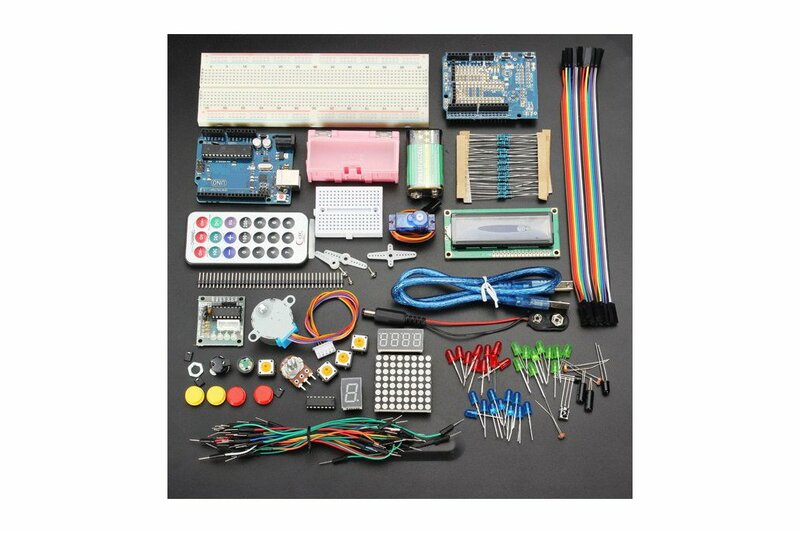 Arduino UNO compatible starter kit. 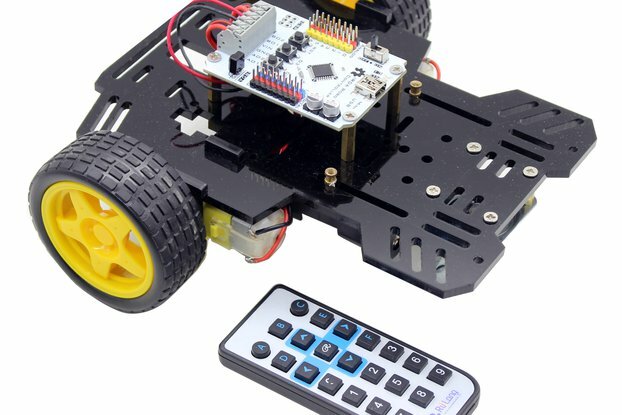 A very attractively priced starter kit including a Arduino UNO R3 compatible development board. And all parts needed for a wide range of experiments. 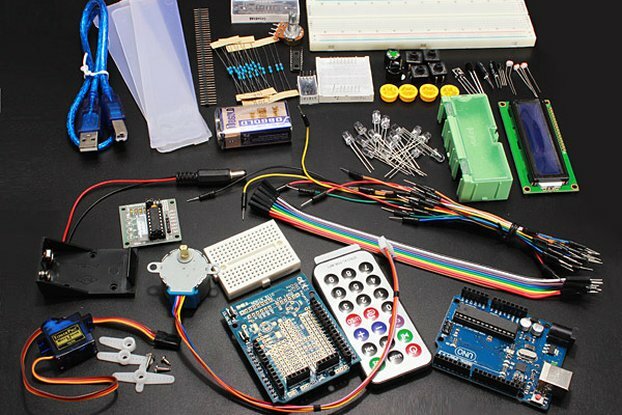 When you want to learn to create cool electronic projects this Arduino starter kit is a great starting place.